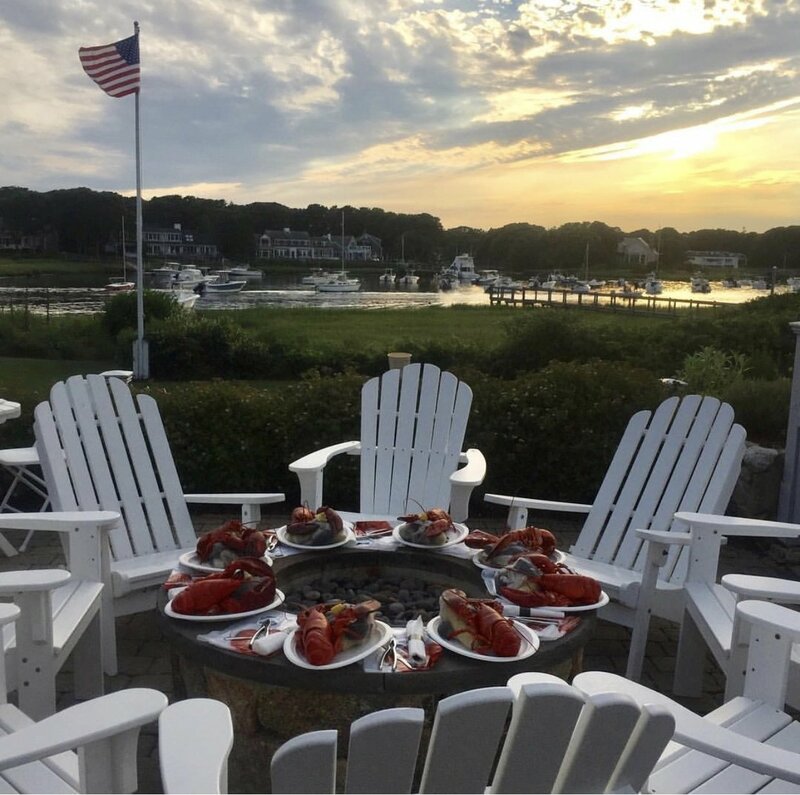 Traditional New England style lobster bakes are fully prepared and delivered to your house – a great way to enjoy local delicacies in a relaxed atmosphere. Enjoy them as a stand alone service, or as part of one of our exclusive Chatham Concierge packages! Contact us at 508-945-7747 or at kristen@chathamconcierge.com.